Greetings! Are you ready for a tale of danger and intrigue? Because you’re in the wrong place for sure then. What you will find here however, are details on a handful of indie gaming events from the week gone by; but first I’d like to update my readers on something. I’m sure some of you have read my opinion of Kickstarter projects on Twitter at one point or another, but recently I got to thinking: Why did I choose not to write about any of those on my site in the first place? I simply felt that the whole thing had spiralled out of control and that everyone was simply jumping on the bandwagon, using crowd funding as a means of acquiring money for a project, for no other reason than that it was the new big thing. While this decision puzzled both readers and friends alike, I decided to stick with it – until recently, that is. So what made me change my mind? A lot of things actually, but mostly that I realized just how great a disservice I was actually doing those developers who had a truly great idea, yet was unable to acquire the financial means to make it happen without Kickstarter. It also hit me that while there have been certain projects that were either plain ridiculous, showing little to nothing while at the same time asking for a lot of money, other were showing a ton of potential in a very early stage and projects like that need some attention. And to wrap this little Kickstarter rant up, I’d like to apologize to those developers who had projects I could have written about in the past but didn’t. At the same time, allow me to emphasize that it was purely because I had a beef with it (Kickstarter), not specific games seeking funding (t-shirts or not). In fact, I’m starting a series of sort right here on my site called “Kickstarter Focus”, to make sure someone puts the spotlight on those indies who give enough details for an article, as they enter the world of crowd funding. Once again, Humble Bundle returns with a bunch of indie games for both Android and PC, and this time the selection includes the popular pong-inspired BIT.TRIP BEAT along with Fieldrunners, SpaceChem, Uplink and for those who pay more than the average, Spirits. Little over 9 days left at the time of writing, so be sure to check out http://www.humblebundle.com for more details and, should you so desire, to buy your copy of mobile gaming goodness. A not so humble bundle (see what I did there? 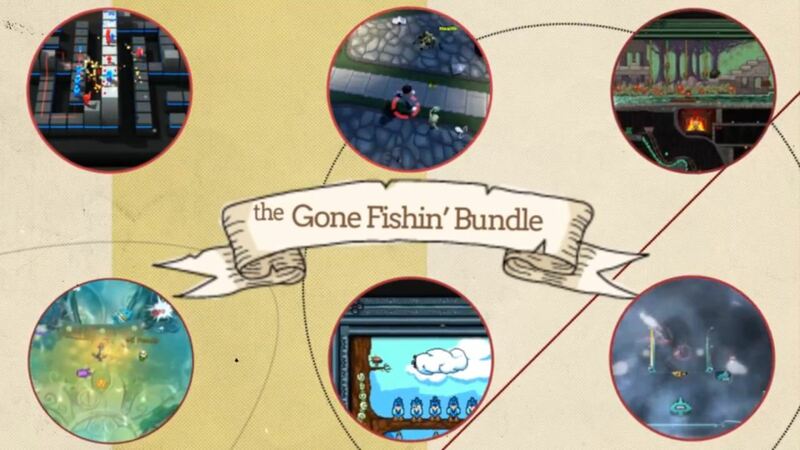 ), but still full of quality titles, this time IndieRoyale squeezed no less than seven games in “The Gone Fishin’ Bundle” and among them are the three PC debuts, Platformance: Castle Pain, Platformance: Temple of Death and VectorGeddon. It also seems that zombies, cubemen and squids in particular also enjoy going fishing, as All Zombies Must Die!, Cubemen, Squids and SOL: Exodus are in this one too. Only 3 days left, so be sure to check out http://www.indieroyale.com for it. 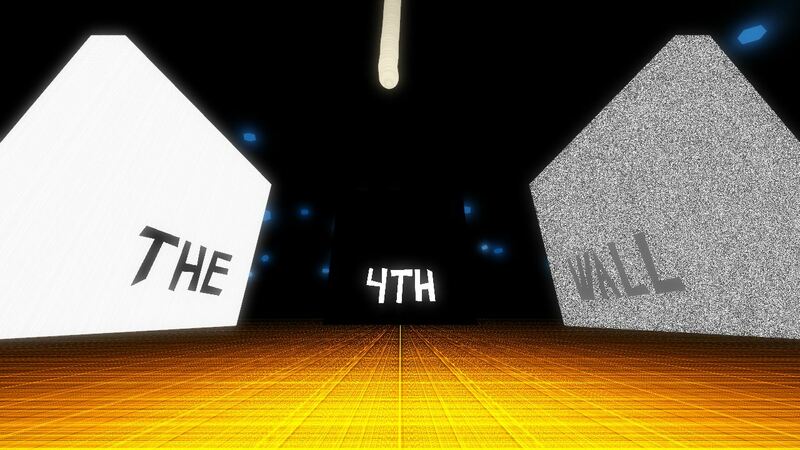 It’s a hard game to classify, but if you put a gun to my head I’d probably say “Abstract Horror Puzzler”. P.S. Please do not put a gun to my head. 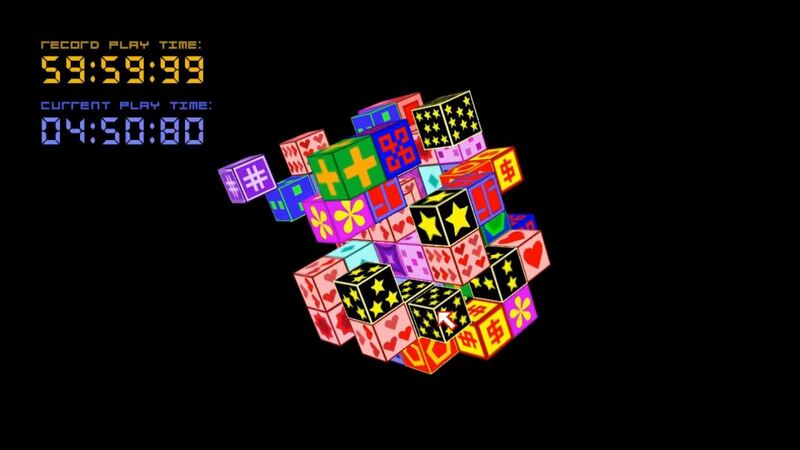 If you’re broke and looking for a puzzle game, you’re in luck as Cubistry is both free and fun at the same time. It’s easy enough for anyone to pick up and play, since the entire thing is based around clicking two identical cubes which then gets rid of them and unveils what was hiding behind them, at which point even more matches can be made.. rinse and repeat. A tried and true formula which is sure to entertain those who enjoy a brain teaser, especially at that price. 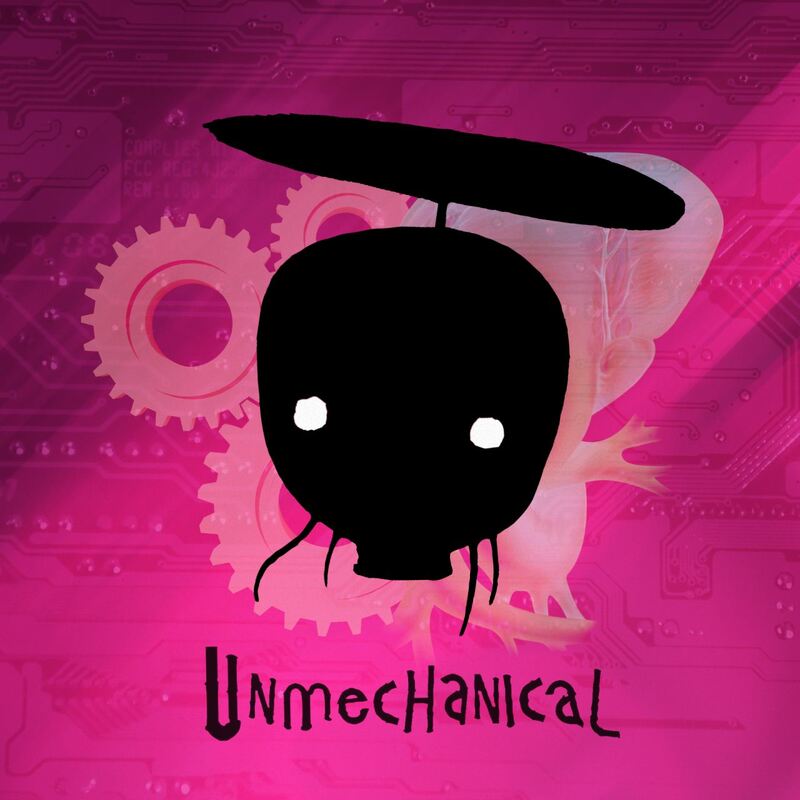 Unmechanical featured twice in a row on my WIU? Indeed, because not only did its soundtrack get released this past week, but a demo was made available too. Now, if only more games would follow suit and at least ship with a demo.. I’m sure it wouldn’t hurt their sales, at least!